The main goal of every company is doing business with as little damage as possible. 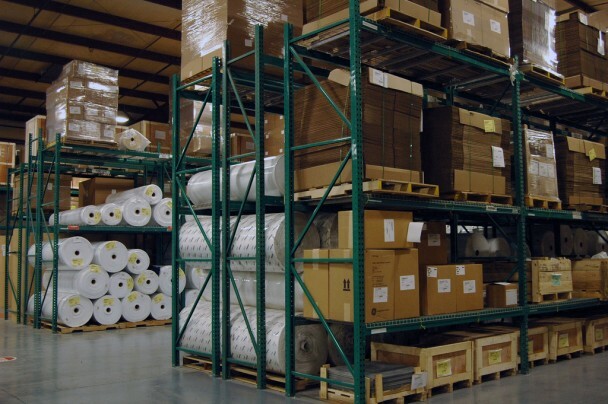 In order to ensure that your products are kept and stored in a safe and efficient way, you need to create an effective warehouse environment. From the warehouse managers and workers to the space itself, there are certain steps that can make every warehouse a productive and organized unit. Occupational safety should be one of the top priorities for every business owner. If they organize their premises in accordance with the safety guidelines, their workers will be well-protected, more satisfied and the overall productivity rate will remain high. The most important step in turning a warehouse into a safe place is marking the forklift paths. When they are clearly marked, the forklift drivers and other workers will know how to move safely throughout the warehouse. Here you can learn how to apply a floor safety tape. In addition to floor marking, experienced warehouse managers will also install barriers wherever it seems that workers might get in the way of moving vehicles. Also, you should instruct your workers to sound the forklift horn when coming across a forklift intersection, to warn the others to move. Investing time and money to create a functional and neat could be worth next to nothing if your employees are not familiar with the warehouse rules. One way of informing them on newest storage strategies and rules is briefing them about the work organization and innovations at in-house meetings. However, that might not be enough, especially for forklift operators and manager’s assistants. This is why every warehouse owner should apply a certain number of their workers for warehouse training programs. They will bring a new value to your warehouse and raise the whole work process to a higher level. When looking for an appropriate space for a warehouse, a business owner should always give advantage to places that have a surplus of vertical space. This way of thinking is beneficial for two reasons; firstly, you pay less for the rent, since rented places are usually charged on the basis of the horizontal square meter area; secondly, that way you can store more products by opting for proper pallet racking structures. However, you should bear in mind that going for storage heights also requires larger and stronger forklifts, as well as proficient forklift operators. In Australia, for instance, forklift operation has been included in high risk work operations and warehouse managers need to ensure that their forklift drivers have appropriate licenses; find out more on the this website. Since warehouse operations and tasks often carry a certain amount of risk, it is highly recommendable that you always keep the warehouse area professional. It means that the company workers who are not authorized to enter the warehouse should keep off the area. What is more, you should place a sign that says that only the trained and authorized personnel are allowed to enter that space. However, if you have a visit from business partners and you want to show them how well-organized you warehouse is, always equip them with proper safety clothes and items, such as helmets and proper coats. 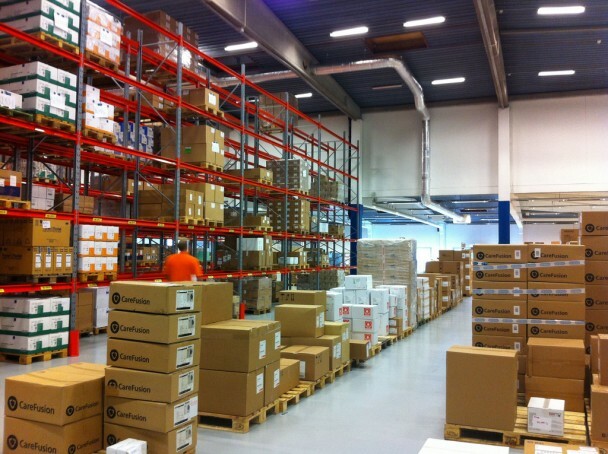 There is no successful business without an efficient, fully functional warehouse. 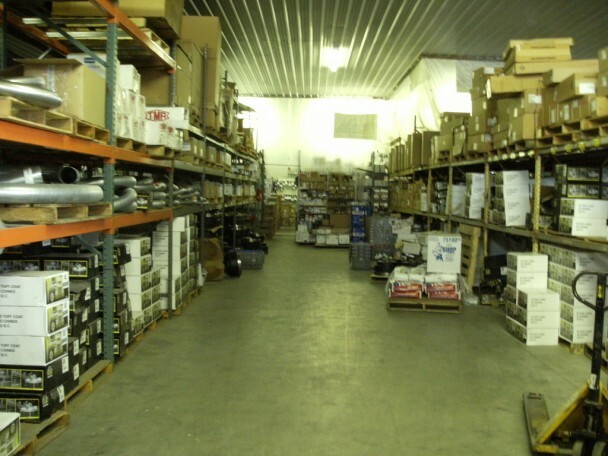 Business owners who realize that will invest time and money to create a meticulously organized warehouse. Also, wise managers will employ highly skilled and certified workers. Only such an approach can keep the quality of the warehouse work tasks on a high level and ensure a high position among the business rivals.